Explaining and providing solutions of MySQL error 1449: The user specified as a definer does not exist using SQL SECURITY INVOKER and DEFINER. The performance_schema is a powerful tool for analyzing MySQL performance and behavior. One aspect of the performance_schema is that the view of the data is "right now", and very little historical information is present. You can see that there are 10 threads connected right now, but what about five minutes ago? ps_history is a set of stored routines and events for periodically collecting the data in the performance_schema into another schema called ps_history. The ps_history schema contains a copy of each performance_schema view as a real table, and timestamp and server_id columns have been added to each table. Periodically (by default every 30 seconds) the performance_schema data is written into the history tables. How to use value from row derived column from a table in another query? 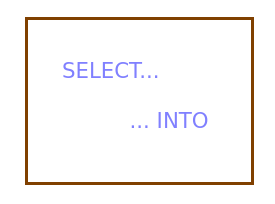 SELECT...INTO can be used to store the single row column result value from a query to be used in another query depending on that value. How to use and get output arguments in stored procedure using OUT parameter mode? 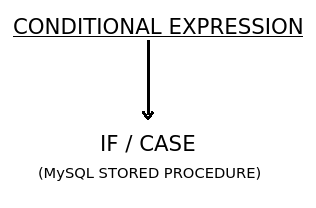 It is sometimes required to get the result of a stored procedure in a variable which can be used later or to output the result. To do so, we can use the "OUT" parameter mode while defining stored procedures. In the below section, we will be writing a stored procedure to get the square root of a number returned in an output variable provided by us. 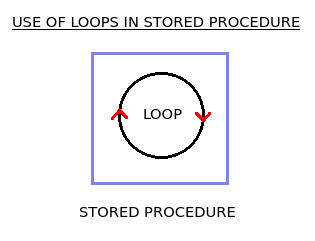 Store the below stored procedure in a file named my_sqrt.sql and save it.